It's been a strange Summer. Not necessarily the one I expected, or wanted, but the one I needed. 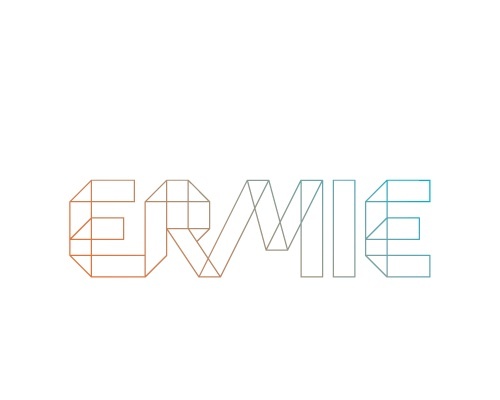 Work on ERMIE has been sporadic at best, but new things will be coming to the shop, soon. I am finally feeling more energized, and have many new ideas that I cant wait to execute. Above, photos from a restorative trip to Big Sur. Breaks are important, spending time with your loved ones is important. A pause, a retreat, will ultimately make you more productive. We stayed in a beautiful hand-built house closer to Carmel in a canyon filled with Redwoods and deer. Had incredible massages and soaked in the hot springs at Esalen...ate an amazing supper at the Big Sur Bakery (one of my all-time favorite restaurants). We read, played guitar, slept in a yurt, saw the spiral arms of the Milky Way, hiked in Garrapata Park...enjoyed every moment. I hope your Summer has been the one you needed, too. The texture & depth of nature in those pictures! So stunning!